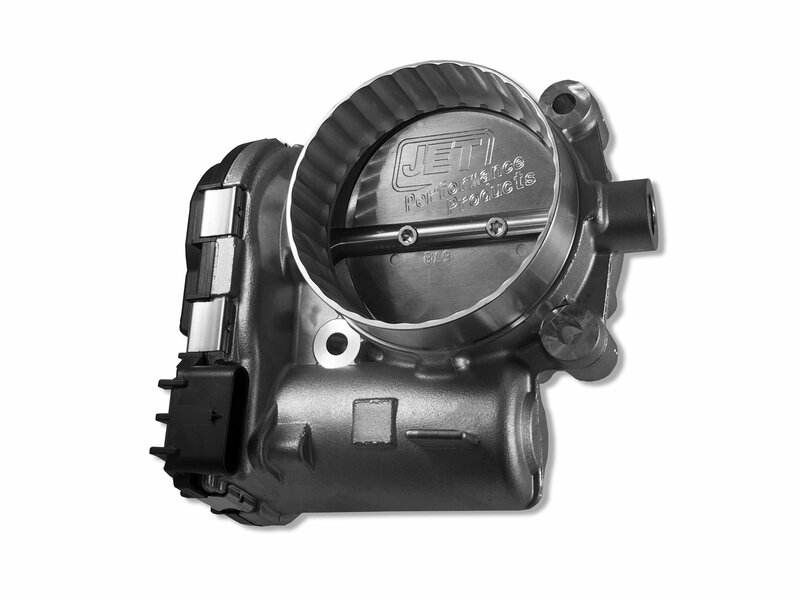 Increase performance for your Jeep Wrangler Jk 3.6L with the Jet 74MM Throttle Body. 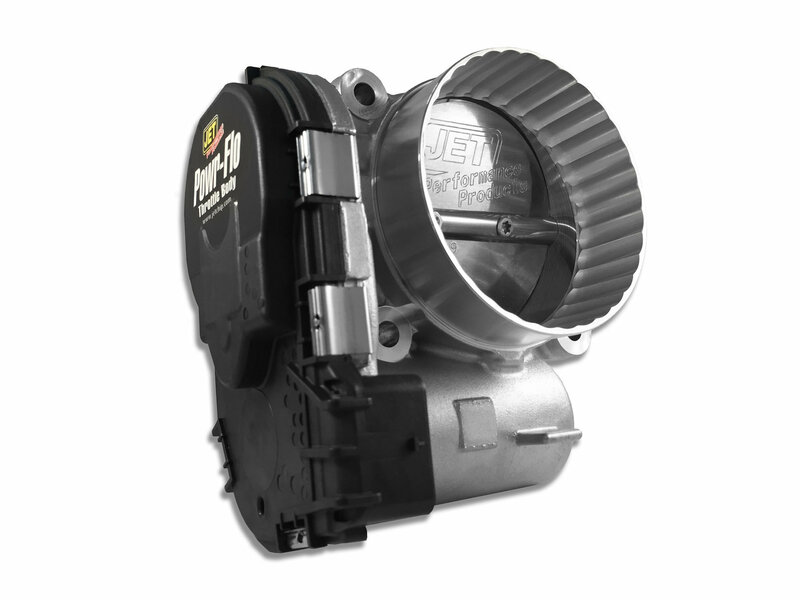 A direct replacement for your JK whether you are replacing a worn out unit or wanting more performance. Made from a CNC machined aircraft quality aluminum with pre-installed calibrated electronics to a larger 74MM bore. Allowing for more performance by increasing air flow and throttle response. Also these are legal for use in California. Added Performance: This 74MM throttle body will improve air flow and throttle response to the intake manifold. Giving your Jeep the added punch you want and performance you expect. Direct Replacement: Jet has designed this to be a plug and play replacement with pre-installed calibrated electronics. Allowing for a quicker installation whether you are upgrading or just need a better quality factory replacement.